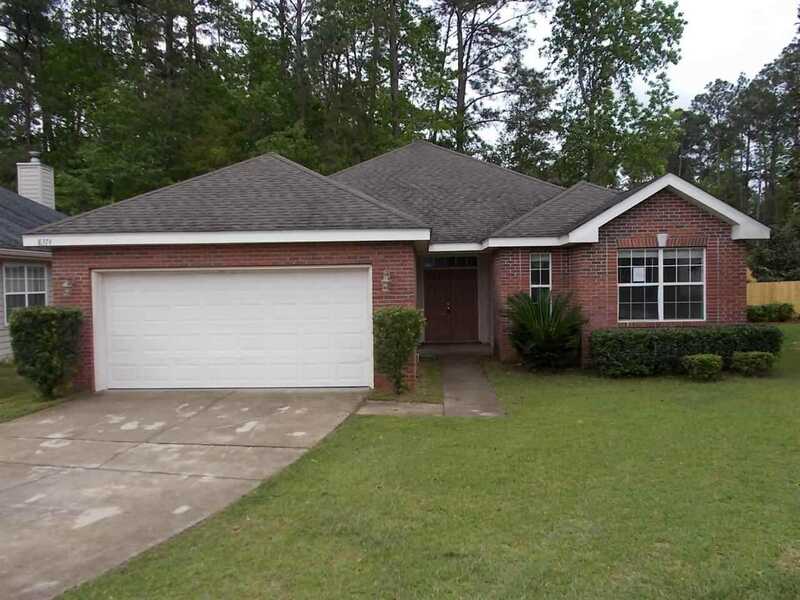 This four bedroom two bath home is located on the northeast side of Tallahassee in the Sable Chase community. Home features open living and dining area with high ceilings, kitchen and breakfast nook with french doors overlooking back yard. Master suite with walk in closets, oversized bath with jetted tub. Two car garage and fenced back yard tops this one off. Make this your home today with a little TLC. Call for details. SchoolsClick map icons below to view information for schools near 8374 Ivy Mill Way Tallahassee, FL 32312.